This was a very enjoyable listen. Short and fast paced,the story flew by to quickly. 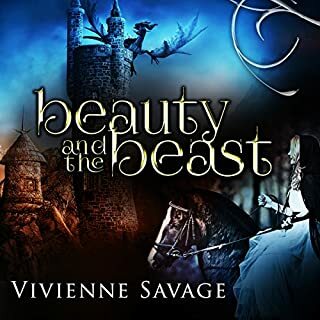 :) I would recommend it to anyone that enjoys the darker side of fairytales . Be wary of the wishes your heart makes. 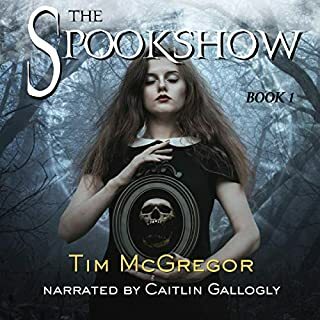 The narrator was good ,if not quite what I'm used to,and added to the enjoyment of the story. I may listen to more of this series, but it's a lot shorter than I like to spend my credits on. An interesting twist to a classic tale that makes you wonder about the "wonder" that is a certain company who has a tendency to turn light tales that are dark. Not saying I don't like such tales, but if you're looking for a tale that is more a long the lines of the original tales this is it. You will pity the characters. You will love them. You will hate them and you will wonder what would have happened had the other tales been like this one. Well worth the read/listen. Caitlin does a very good job of telling the tale with just enough inflection to understand the feelings and changes in mood. 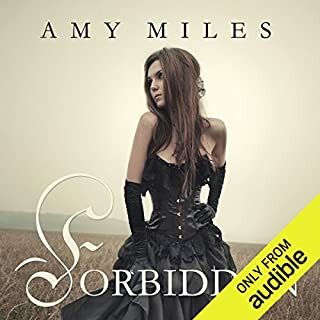 Anita has done a splendid job on this retelling and in some ways inspired me to consider a darker side to other tales that I haven't thought about for some time now. :) good job. Different take on the book from my childhood. I enjoyed the book which was very different than the one my Grandma read tp me. everyone has a dark side and “Cinderella did what she did to get some revenge and good for her” I would have done worse. Not just sinful but EVIL. interesting twist, to a classic story. makes more since to me anyway. recomend for a lighthearted whimsical read. I don't read a lot of retellings, but I love dark fantasy and morally questionable characters, especially heroines and so this was a perfect match. Cinderella is definitely a grey character, having a mix of good and bad traits. She can be bratty, vain and vengeful. But she has a softer side too. The white magic and how it works was an interesting concept and a cool twist. I enjoyed Cinderella's relationship with her fairy godmother. It added a dose of unexpected humor. Overall I really enjoyed this. It's the perfect length. 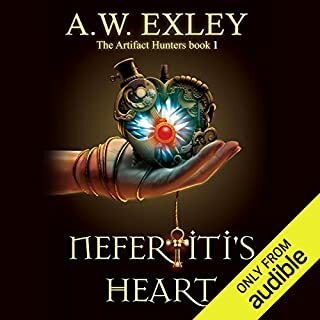 The narrator is excellent and one of my favorites. She does male voices very well. 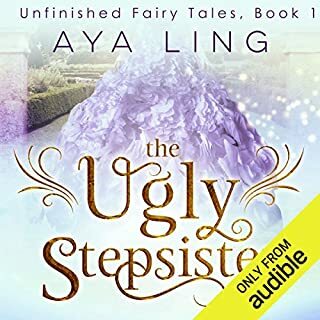 If you love fairy tales and/or retellings than I'd definitely recommend checking this out. This was a definite page turner as I kept thinking I knew what would happen. There were many points in time when different decisions could have been made making it clear that "Make good choices!" is a very true thing. Plenty of twists and turns. I really enjoyed it, but it is missing a mesh for me. An excellent read! There are no protagonists. I kept waiting. I saw the book through to the end. But without a good guy it feels lacking. Well written and very well executed. Fast moving and full of creative fun, from beginning to end. Marvelous twist on the original Cinderella tale. More realistic too and, who knows, maybe this is how things really went down in the old magical kingdom! I don’t think I paid very much for this audiobook but, whatever it was, it was definitely worth it. 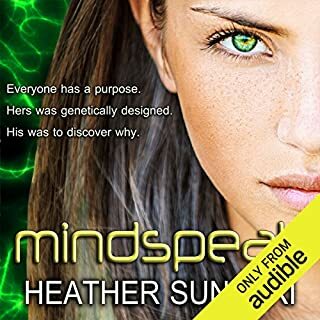 This is my first audiobook by this author but I plan to check out some of her others as well. Well done!! So it was obvious that this novella would put a spin on the traditional story. I was expecting it to simply make everything happen the opposite way of the original story. 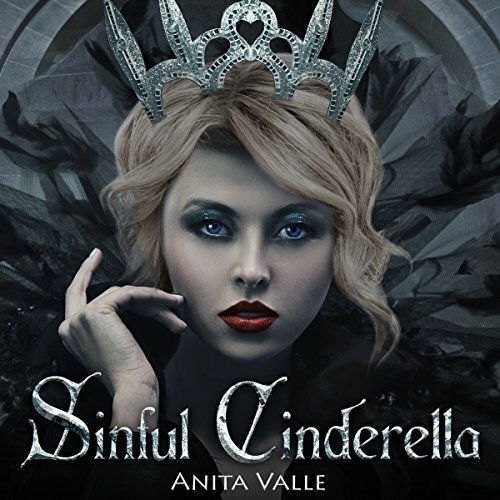 However, Anita Valle makes the characters fluctuate between good and bad decisions. It's not until the very end that you realize the twist hasn't truly been revealed. I think this was a cute story. I'd recommend it if you're between books and need a quickie to keep you going. I love this book its still Cinderella as we now and love bit its got the dark twists that capture you and make you want to keep reading. Love this retelling of a well known fairytale and I also like the way it leads into another one.